Contrary to popular belief, new cars do not have to be taken to the dealership for regular maintenance. Dealerships often promote vigorous maintenance schedules/packages in an effort to keep you as a customer. Most people feel while their car is new, they have to take it back to the dealer so their warranty is not compromised; this is absolutely not the case. Many of the inspections that are sold at a dealership are not much more than what a proper service facility would do when they change your oil. If you keep the receipts (as you should for your own benefit) for the work done to your car, you will never have any problems voiding your warranty. 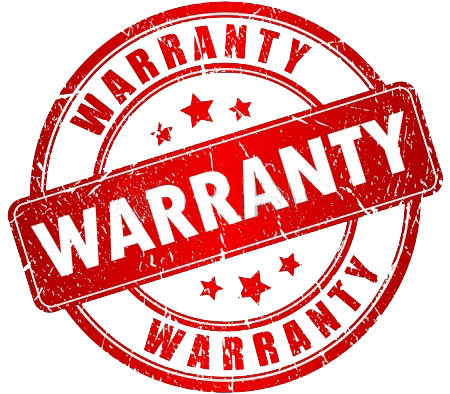 It is only warranty work that has to be performed by the dealer….and at NO COST. We are not suggesting that maintenance is not important, it is. Every car is unique and has certain guidelines that MUST be followed. Having a good relationship with a professional facility you trust and being able to talk with the person working on your car (not a person who’s never worked on a car before) is important. This allows the technician and floor manager to understand your driving routine and offers you the opportunity to describe anything that might seem odd to you. Fixing cars should be about your safety. It’s our impression of what we see on a common basis, that inspections are charged for and not done. Make sure you’re getting value for the money and not taken for a ride.